After over thirty years of work the name of Saint-Petersburg artist Rashid Gilazov is well known in our country and abroad. Being a prolific artist he has created over three thousand pieces of art, and each of these is full of sincere individuality. The artist has created his own style of painting. His works are easily recognizable whether they are in the museums of Russia or in private collections here and abroad. 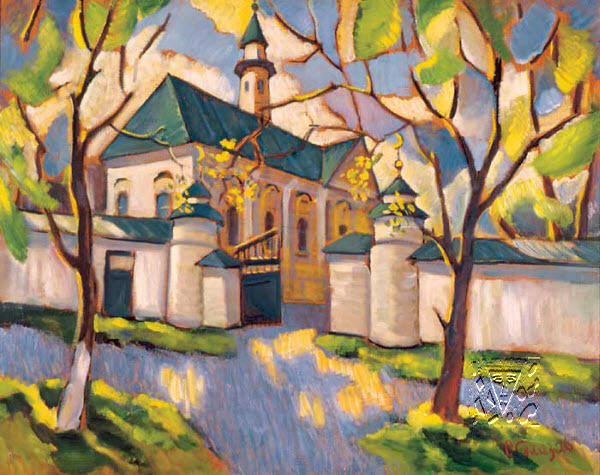 In 2000 R.Gilazov received the title of the Honoured Artist of Tatarstan.